The farmhouse owned by Clews and Strawbridge in Malvern, East Whiteland Chester County. 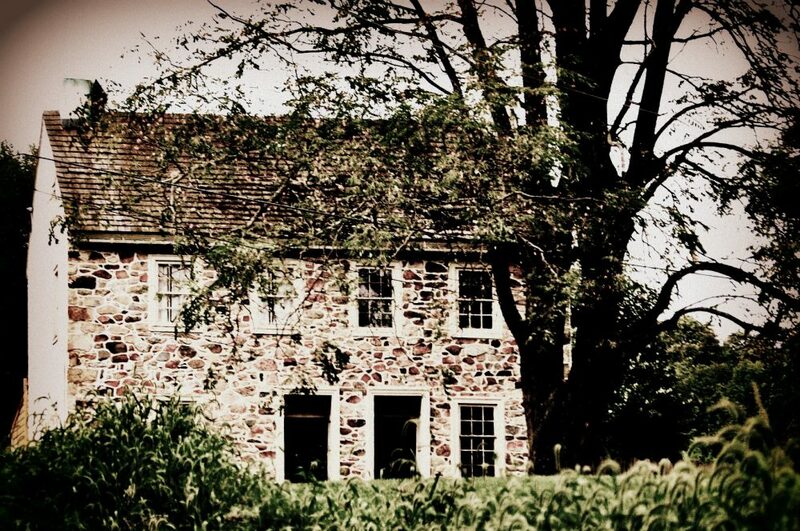 They must be immune to how sad this once marvelous Chester County Farmhouse looks, huh? How about an adaptive reuse? Or some day will it just cease to exist? This entry was posted in cool factor, farms, historic preservation, History, Local business and tagged chester county, Clews and Strawbridge, East Whiteland, life, photography by carla. Bookmark the permalink.